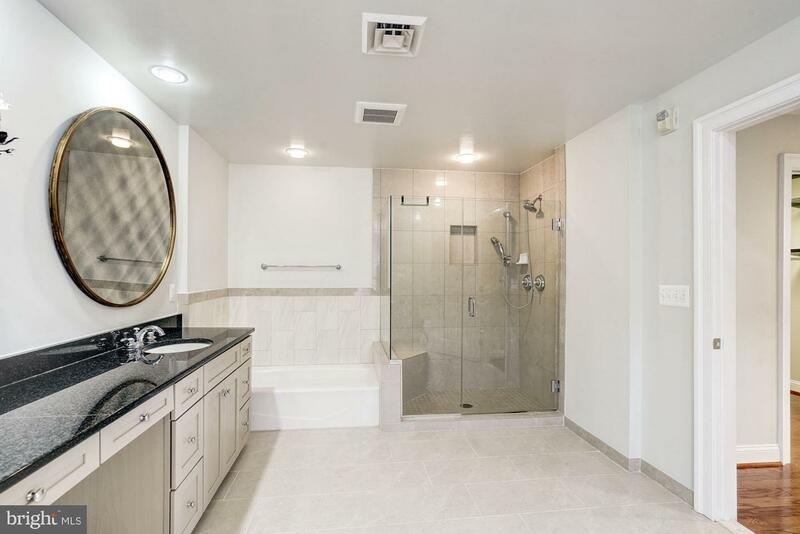 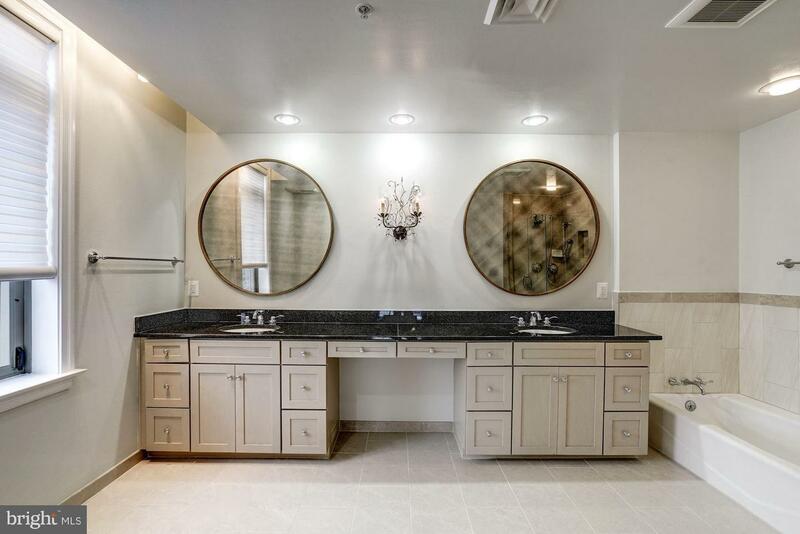 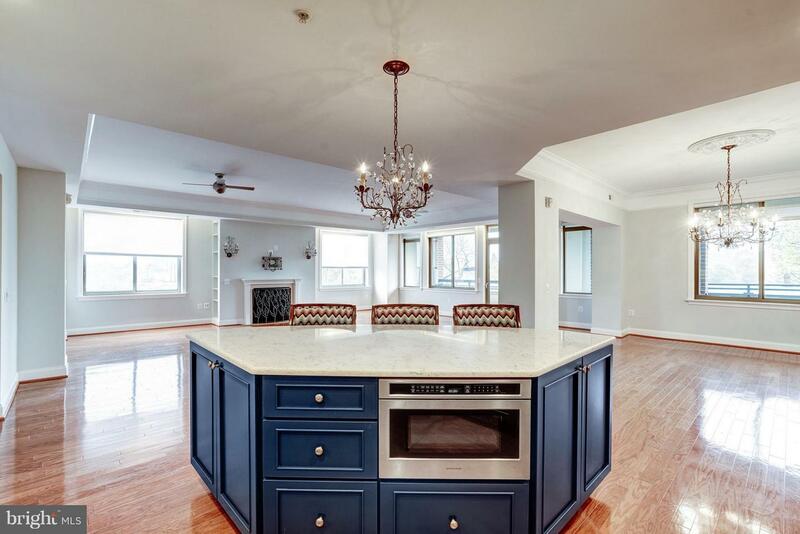 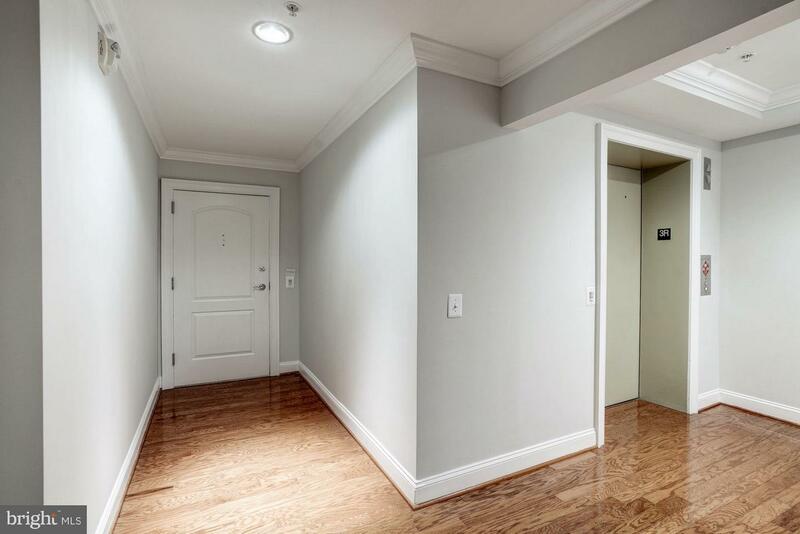 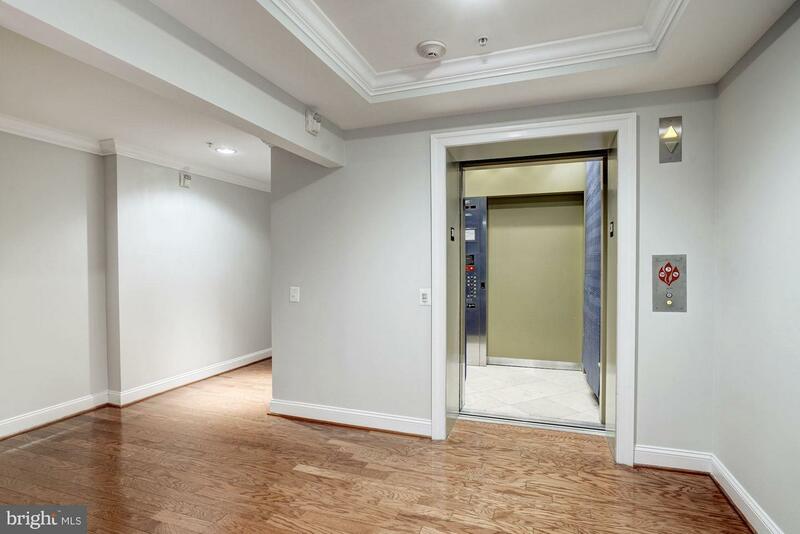 One of the largest units w/ private elevator in the unit! 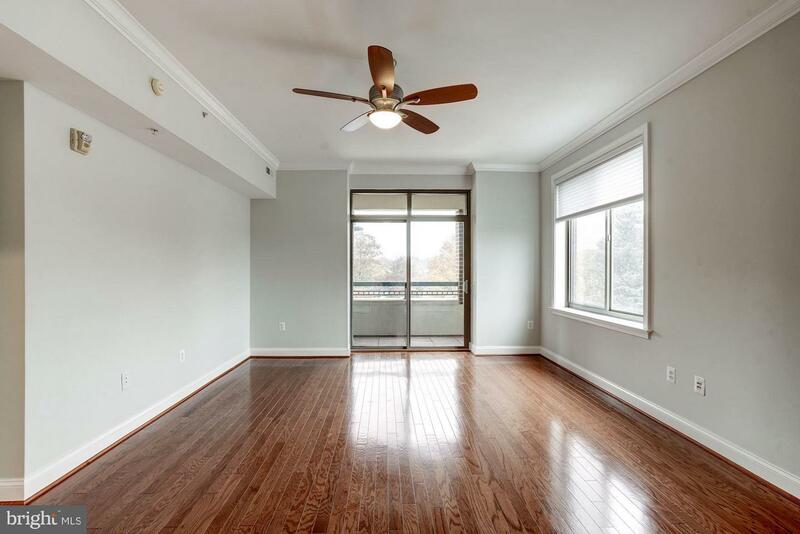 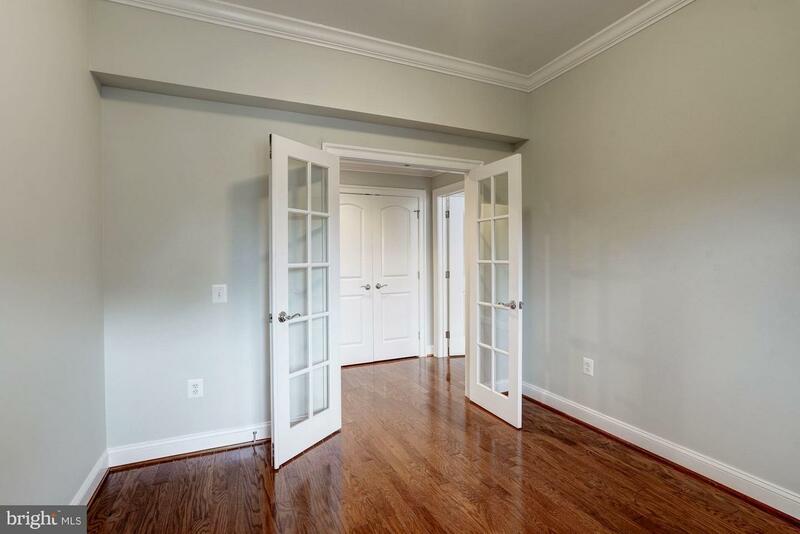 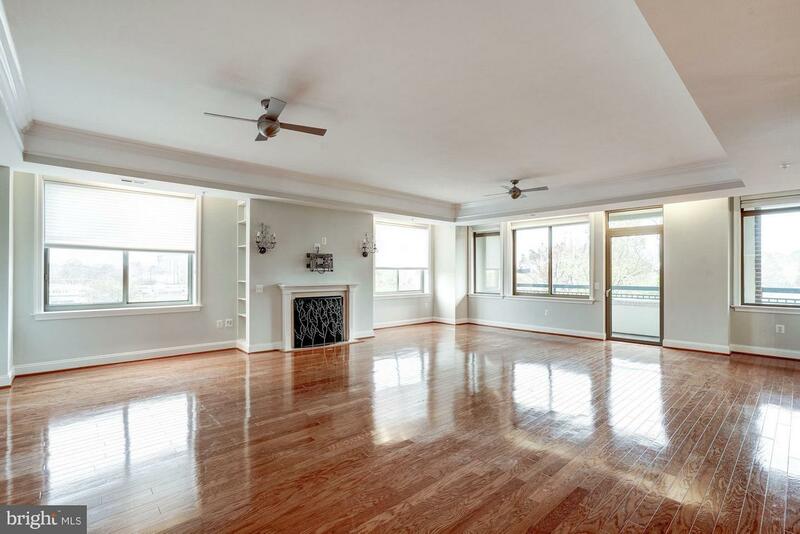 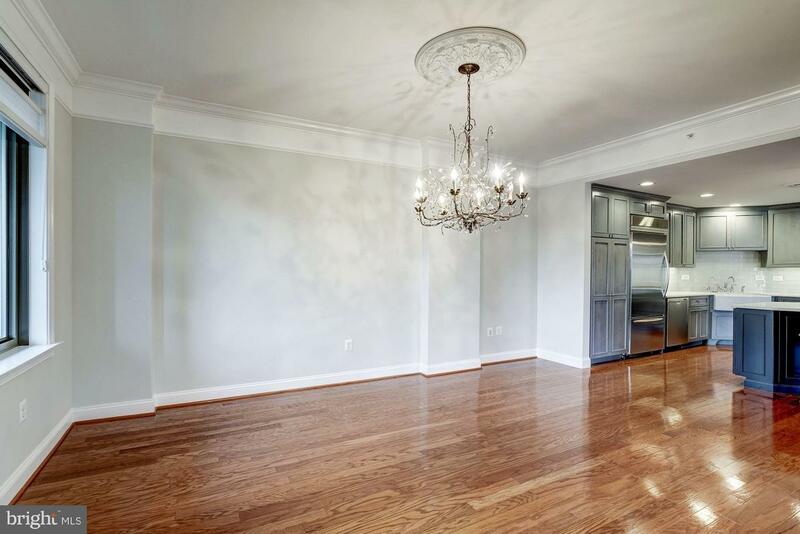 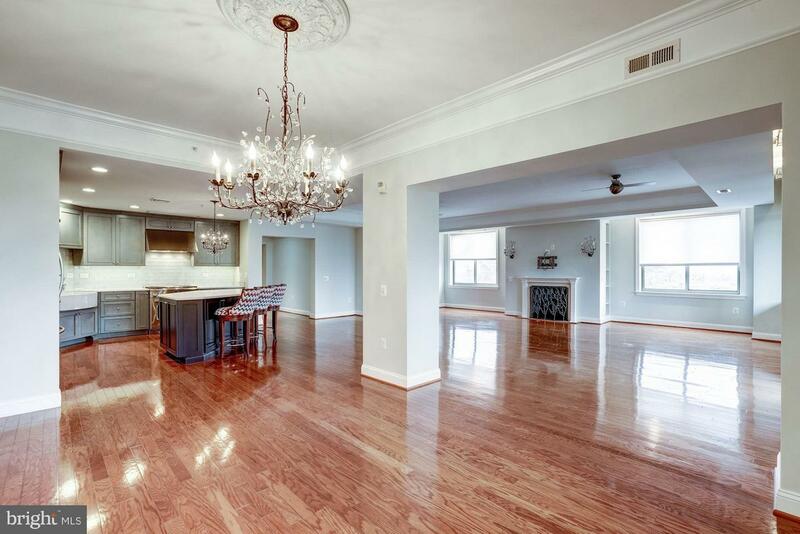 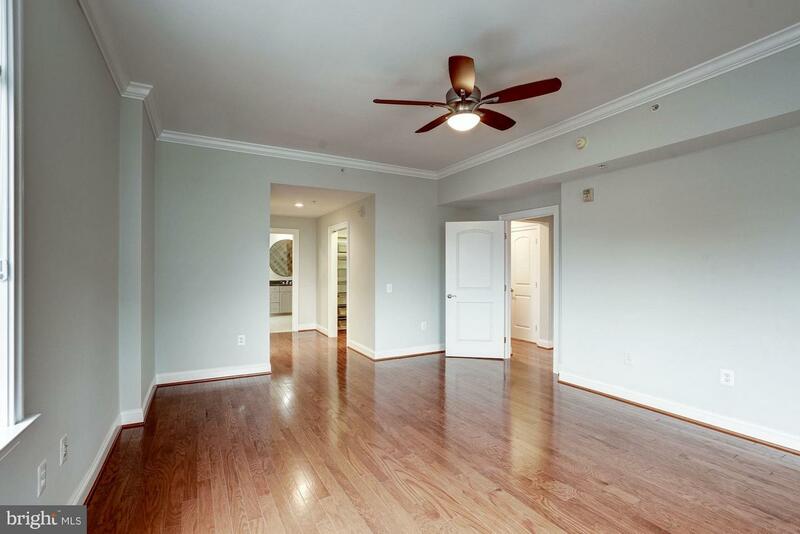 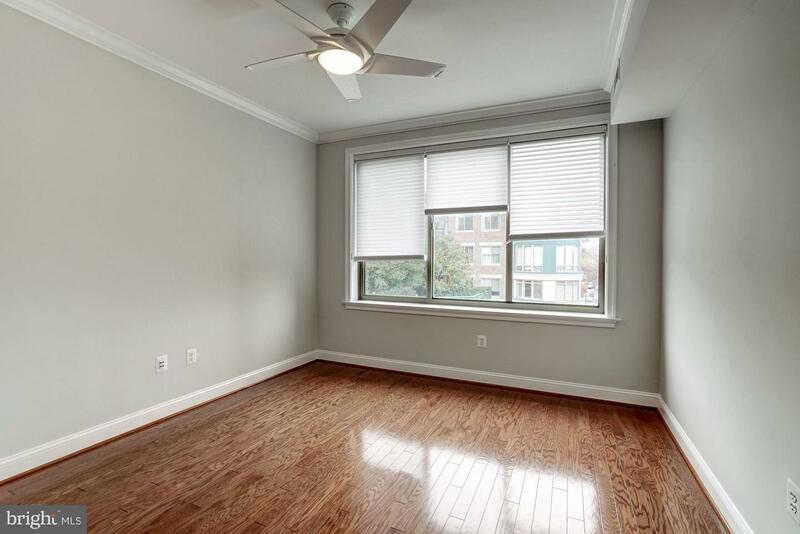 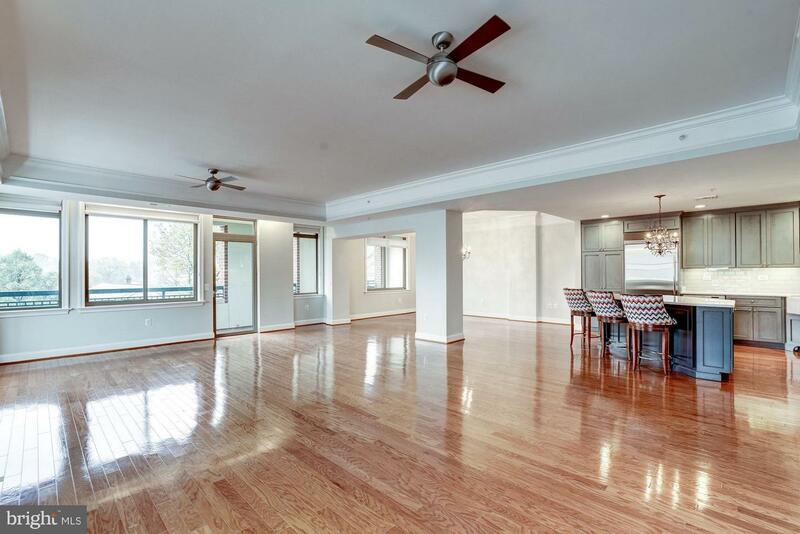 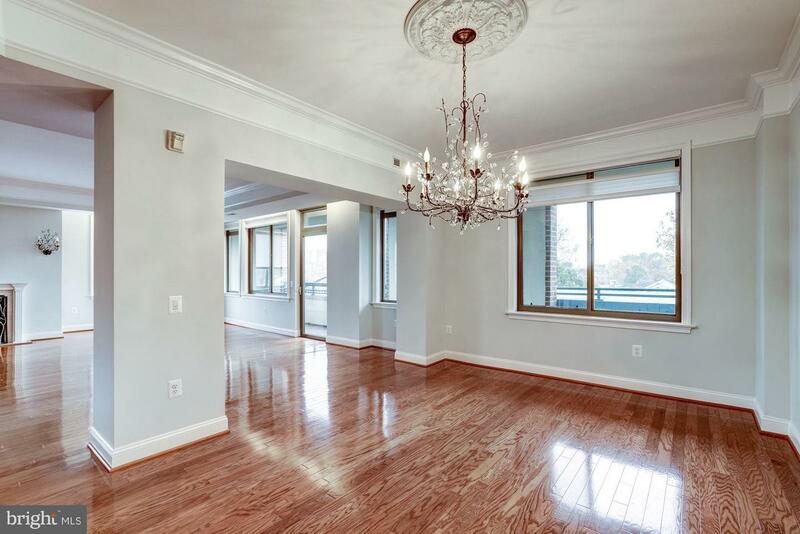 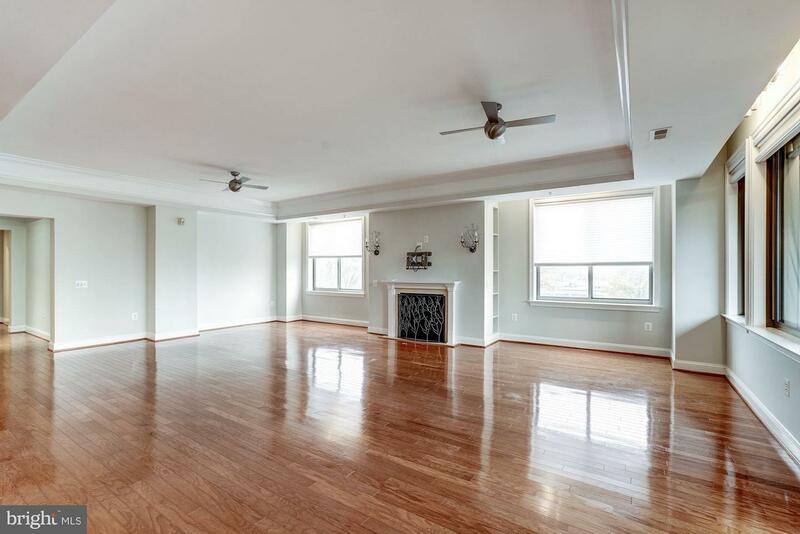 Features include hardwood floors through-out, Family Room w/ gas fp, built-ins& access to Balcony. 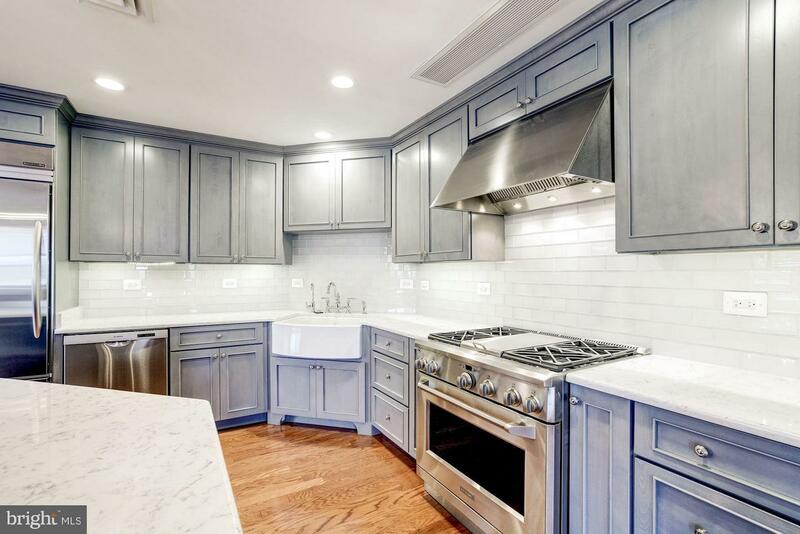 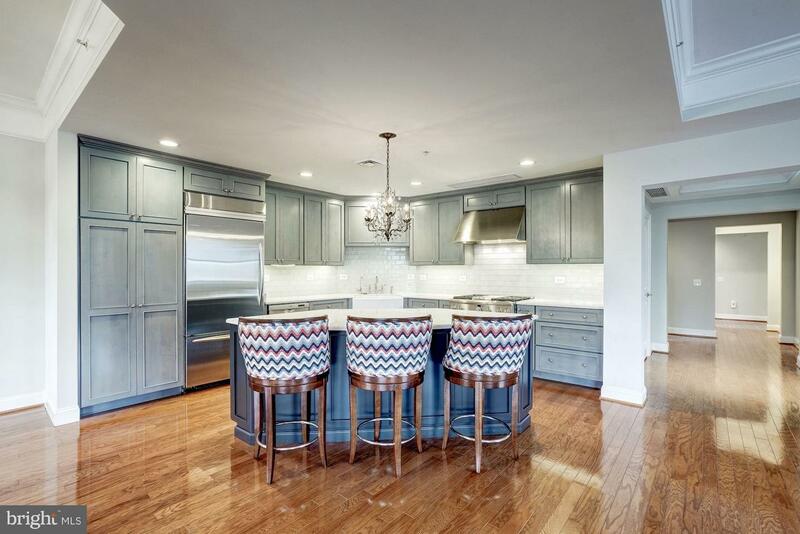 New designer Kitchen. 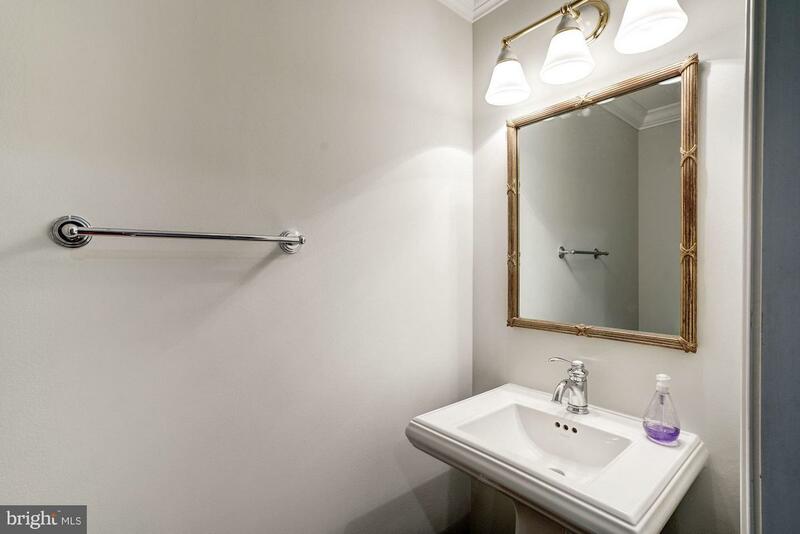 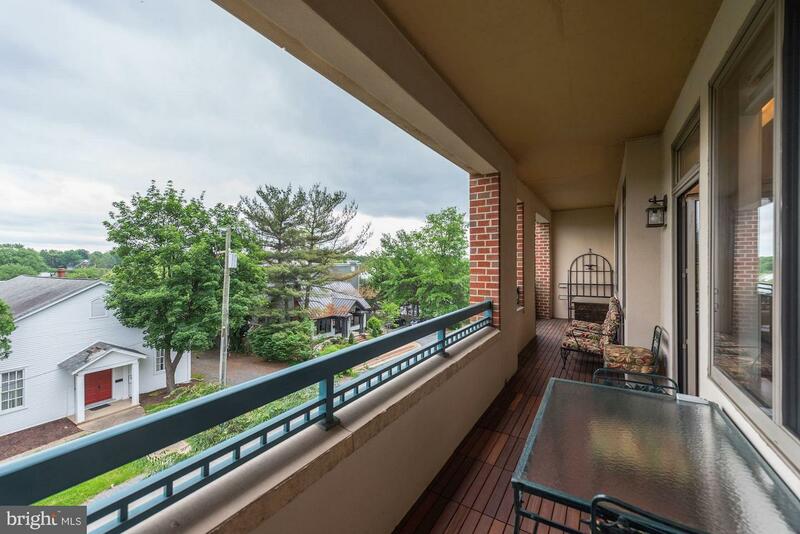 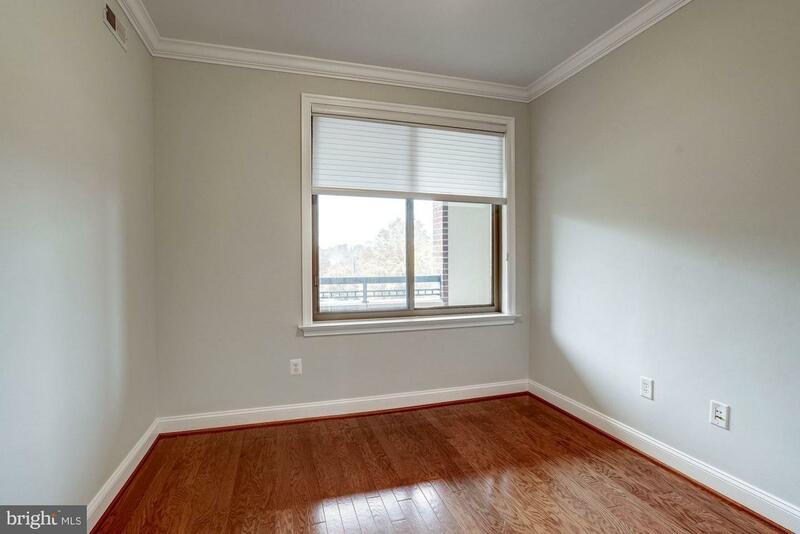 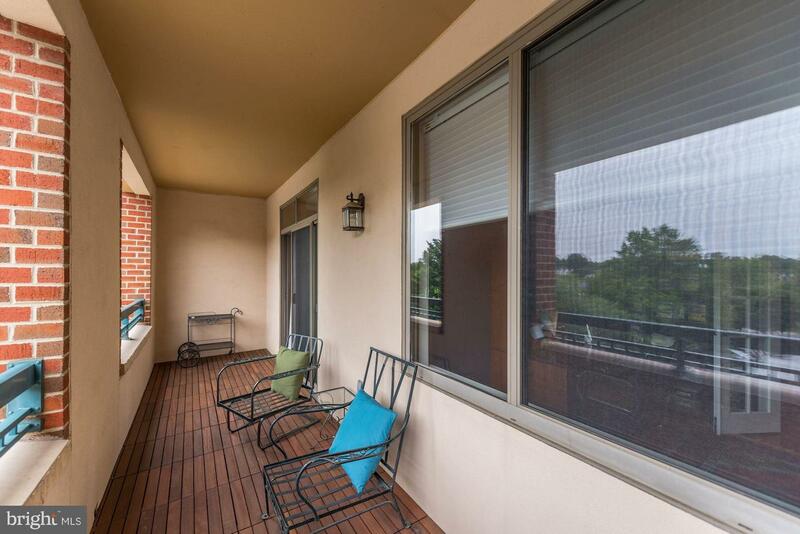 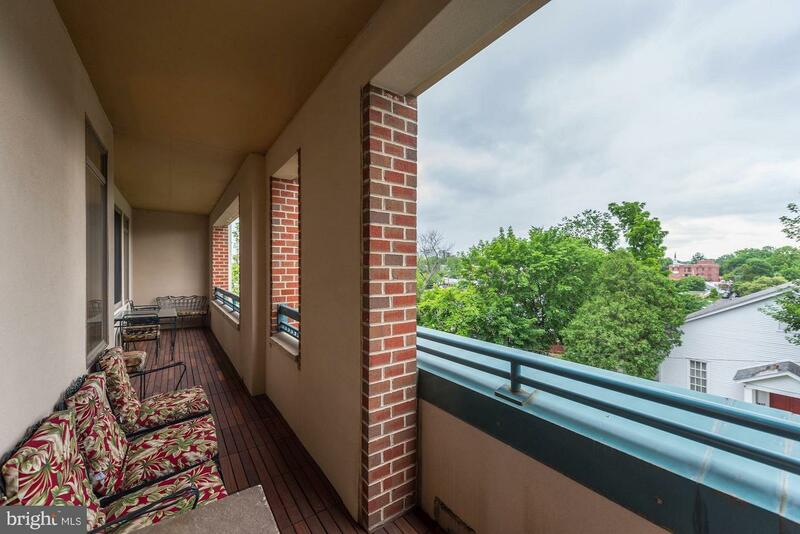 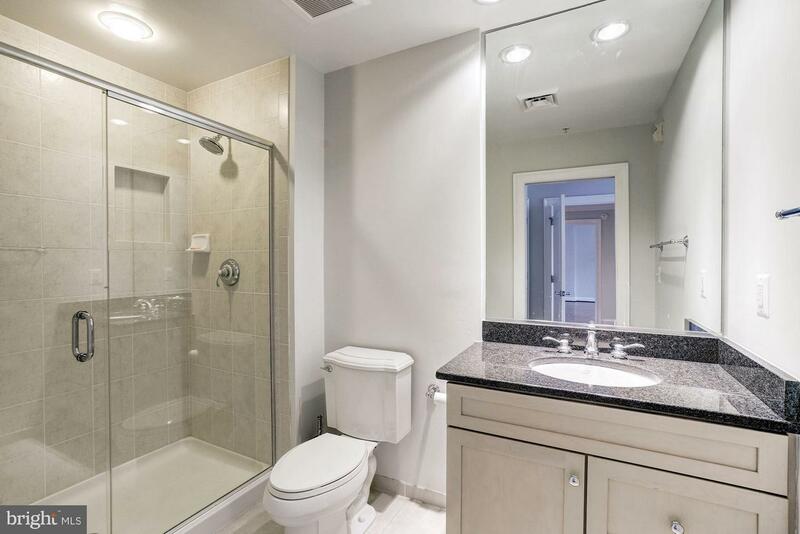 MBR w/ private Balcony, 2 walk-in Closets & huge Bath. 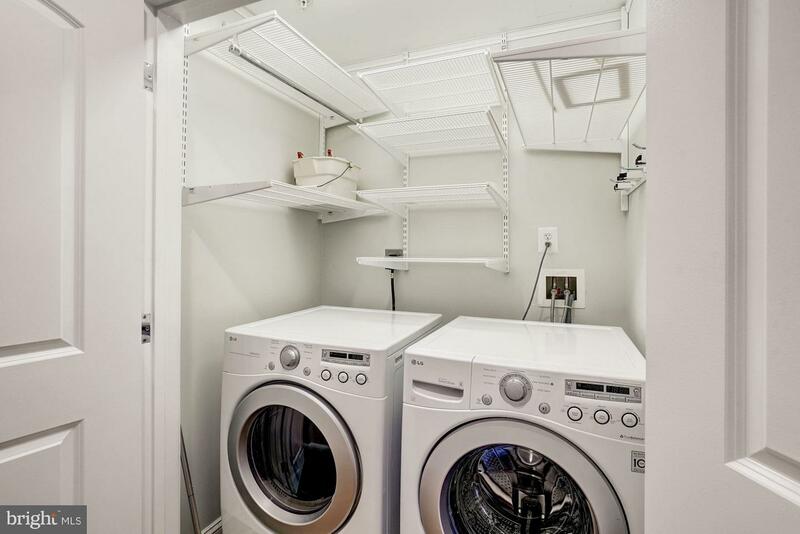 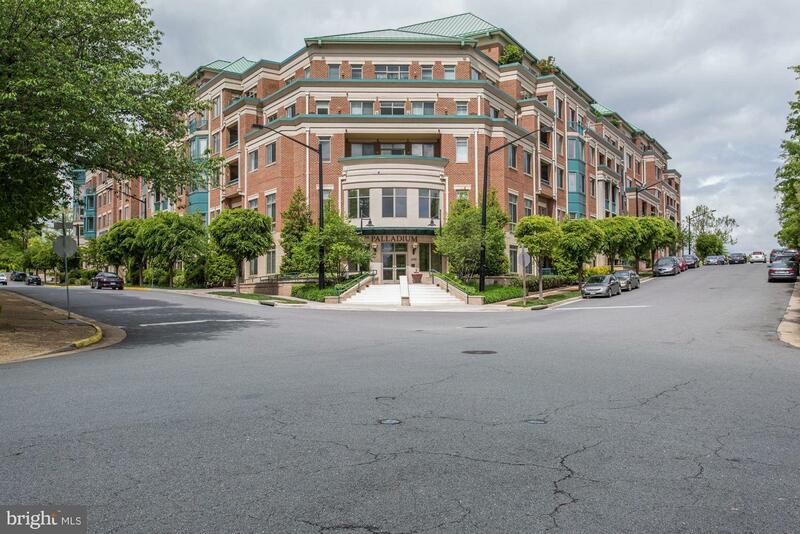 Unit includes 2 underground parking spaces (16 & 17) with level 2 EV charger &secure basement storage unit. 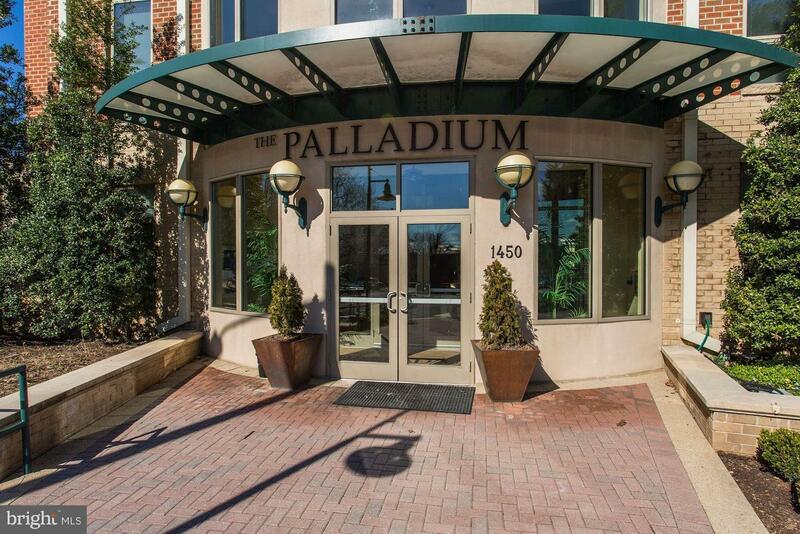 Building concierge, Meeting/Party Rms, Fitness Rms.